If you decided that you don't want to move yourself, finding and hiring good movers is the most important decision you’ll make when moving. And while an internet search offers listings of local and distance movers, getting the right one can be challenging. To help you hire good movers, check out these tips on what you should avoid doing when hiring moving companies. No matter where you’re moving from and moving to, you should always have at least three movers on your list of potential hires. I usually try to get quotes from five moving companies, of which I gather estimates, compare costs and look at other people’s experiences with that company. Doing your research and background checks on each company will ensure you hire a reputable and trustworthy company and avoid a potentially nightmarish move. When asking for moving estimates from potential movers, you should always have a mover visit your home, to review everything you’re moving to provide a more accurate estimate. It’s also a way to ensure that the mover sees everything you’re moving so that at the end of the move, the inventory they quoted on will match what was moved. I also recommend creating a household inventory list before the movers quote an in-home estimate. Not only will an inventory provide the mover with everything that you’ll be moving, but will also remind you to ask the movers about items that require special handling. 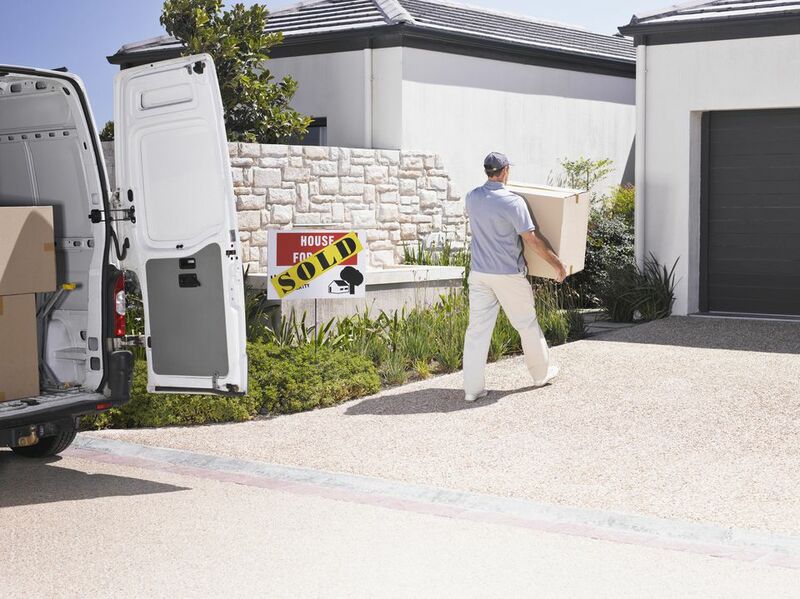 The least expensive mover might be the best bet. However, you should always make sure you have thoroughly researched the company. Just remember that if you’re comparing three to five movers, and you find that one mover’s quote is much lower than the others, this could be a sign that the low-cost mover should be avoided. Rogue moving companies will often try to lure in customers with low costs, special deals and other enticements, such as free services. So before you choose a mover, make sure you also understand what a rogue mover is and how to avoid hiring one. I also consider where I'm moving to when hiring a mover. If I'm doing a local move that will only take a day, I often go with a smaller local company with a good reputation. Often, they're less expensive than some of the larger moving companies. However, when moving a long distance that takes more than a day or two, I usually go with a larger company with a good reputation. Know the type of move you're making and what type of mover you need to hire before you decide. Hiring movers isn’t easy. There are so many details you need to remember to ensure that the movers are reliable and that your stuff will be in good hands. A good, reliable mover should provide you with all the information you need and anticipate questions before you ask. After all, they do this all the time and are the experts when it comes to moving house. But because your move is unique, there may be information the mover doesn't provide that you need to know. So make sure review this list of questions to ask. You can also use this list to determine how thorough and transparent the mover is being with you; rogue movers will avoid specific questions and be less clear about fees, insurance and other details you need to know. You should always ask movers about extra costs that might apply to your move. These may include costs such as charges for moving things up and down stairs, not having a close parking space for the moving truck and packing fees for items not properly packed. To save yourself extra fees, find out more about moving charges you might be responsible for.